Wind powered nearly a quarter of Europe’s electricity demand at the weekend – the highest proportion on record. Experts say 24.6 percent of Europe’s electricity needs was served by wind power on Saturday. Wind power met all of Denmark’s electricity demand, followed by Germany, 61 percent; Portugal, 44 percent; Ireland, 34 percent; Austria, 33 percent; Spain, 31 percent; UK, 29 percent; Netherlands, 25 percent; Sweden, 24 percent; and Poland, 22 percent. There was also record amounts of wind-power generated in the evening in Germany (39.1 gigawatts), Poland (5.1 GW) and Norway (0.9 GW). 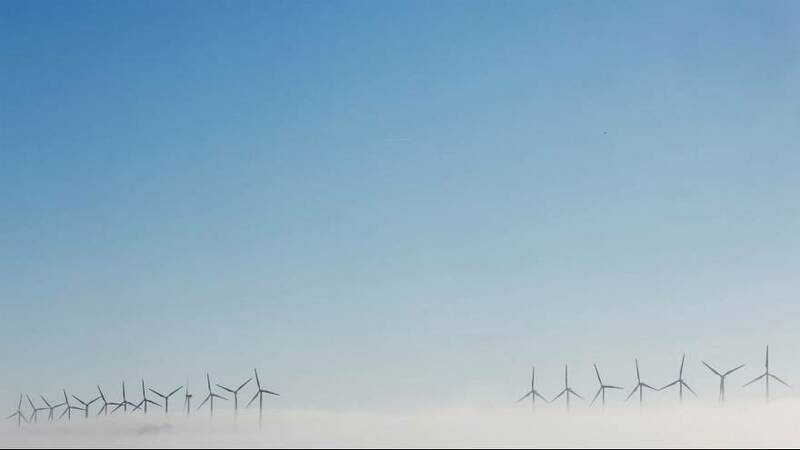 Wind Europe said the continued expansion of wind power in the European Union and strong northern winds had both helped serve up a record-breaking day. Germany leads the way in the EU in terms of wind power capacity, with Spain, the UK and France also big hitters. “Wind currently represents on average around 10 percent of Europe’s electricity,” said a spokesman for Wind Europe. “This could be 30 percent by 2030 with the right policies in place. The EU has committed to producing 20 percent of its energy consumption from renewable sources by 2020. Latest figures, from the European Commission, show it managed 16.7 percent in 2015. Click play to watch the animation.